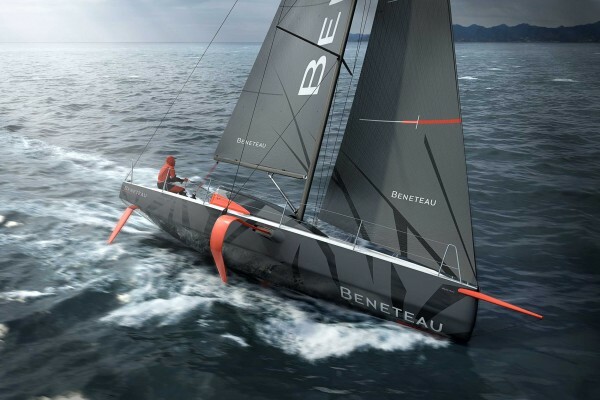 The Ancasta Yacht Club is planning an informal cruise in company across the channel this spring. If you are interested in joining us, the dates are the 3rd May – 6th May 2019. 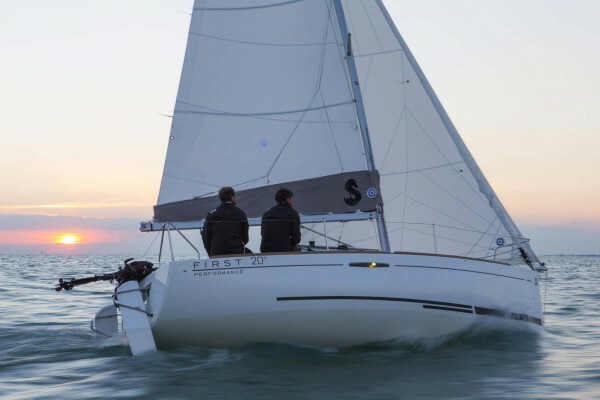 Friday 3rd May – Meet Yarmouth Harbour in time for an evening meal and skippers briefing. Saturday 4th May – Depart Yarmouth Harbour for Cherbourg. Arrive Cherbourg for a glass of fizz and an evening to relax. Sunday 5th May – Easy day exploring Cherbourg with a group dinner (and brief) in the evening. Monday 6th May – Early departure for the return to the Solent region. The Ancasta Yacht Club is free* to join and very informal. Our events are open to all and hope to give owners confidence to explore new destinations in the safety and with the support of the rest of the fleet. This year we are heading to Cherbourg under the guidance of a professional skipper and will include a clear brief and support when passage planning. There will no doubt be some food and drinks had along the way! 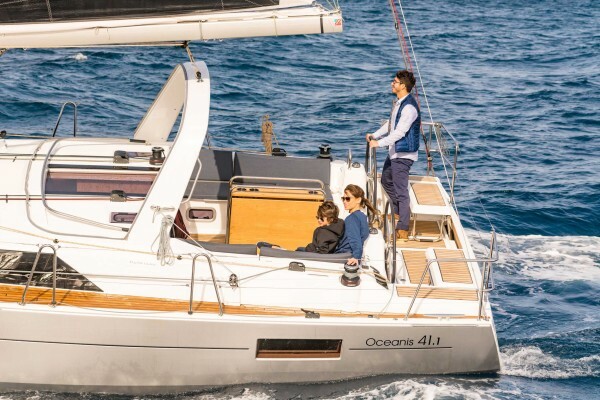 Ancasta will arrange all berthing, restaurants and details but it is the responsibility of each owner to pay for berthing, fuel and meals before leaving the marina/restaurant. The Ancasta Yacht Club is free to join but there is a £250 fee* per boat to attend the cruise. All yachts attending must be capable of a minimum of 5 knots under power. For updates, keep an eye on this page. To join the YC, sign up HERE and we will advise as soon as more information is available. 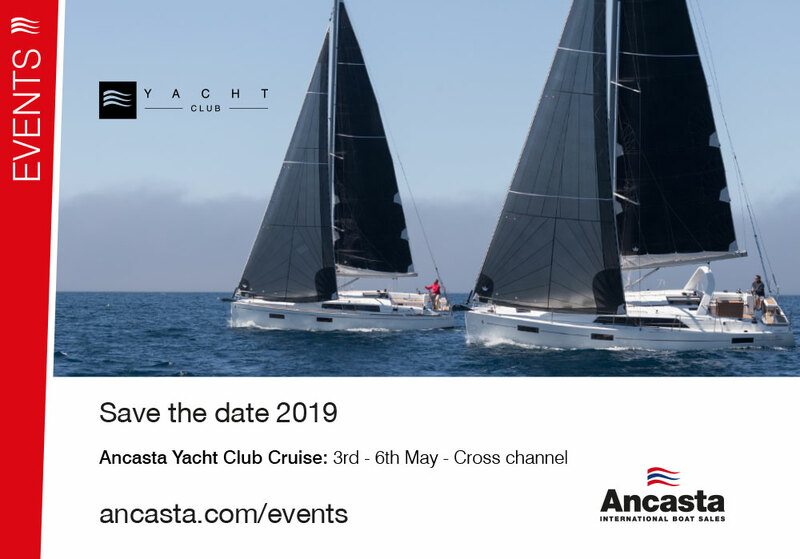 Each year the Ancasta Yacht Club looks to create series of fun, informal events that are open to owners looking to take their boats to places they have not been before, to places they are perhaps not comfortable cruising to on their own or simply open to those who enjoy cruising in company. With a professional skipper, the cruises are safe and a fantastic opportunity to try new things and share experiences with fellow boat owners.